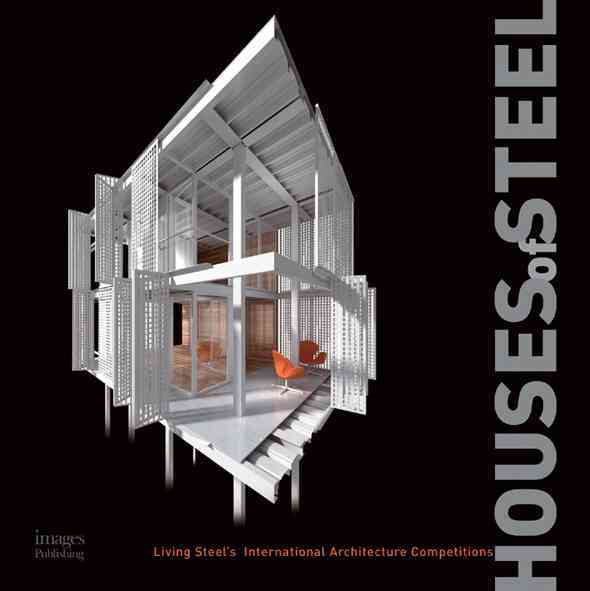 This book features ABA’s proposal for low cost steel housing in Warsaw, Poland, which was a competition finalist. Living Steel is a worldwide, collaborative program designed to stimulate innovative and responsible housing design and construction. This book presents the winning and finalist schemes from the three competitions held to date. Each project is presented with a description, drawings, sketches, plans, and renderings of the submitted projects; and is an inspirational source of information about sustainable steel homes and low-cost housing. The projects presented are at the vanguard of international architectural design for a world suffering from a critical housing shortage.